Re: Hi! My name is Wake. 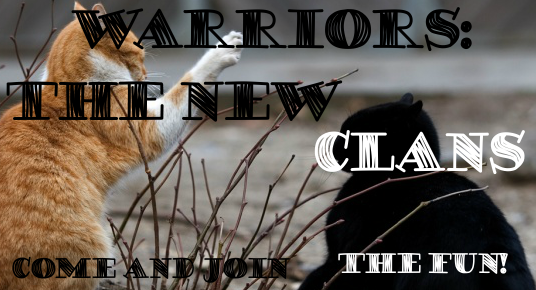 Well, Magic, welcome to Warriors: The New Clans! I'm your friendly admin, Bear-tastic.